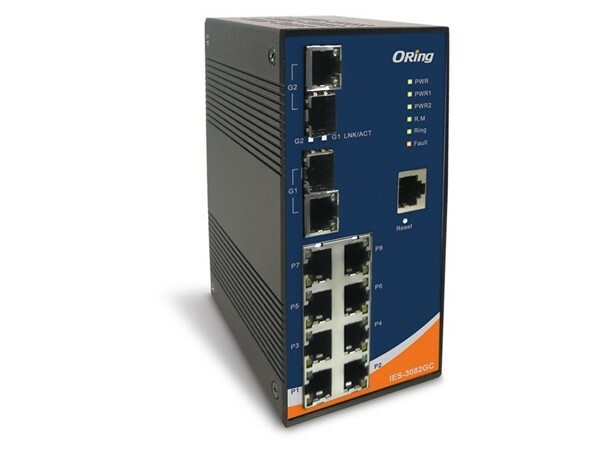 The O-Ring IES-3082GC is an Ethernet switch that utilises proprietary redundant ring technology coupled with 8 x 10/100Base-T(X) ports and 2 x Gigabit combo ports. 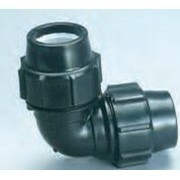 This is compliant with EN50155. 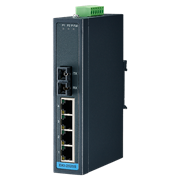 The Ethernet switch is designed for many industrial applications such as rolling stock, vehicle, and railway applications. 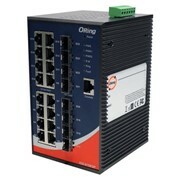 With completely support of Ethernet redundancy protocol, O-Ring (recovery time < 10ms over 250 units of connection), Open-Ring and MSTP/RSTP/STP (IEEE 802.1s/w/D) can protect your mission-critical applications from network interruptions or temporary malfunctions with its fast recovery technology. 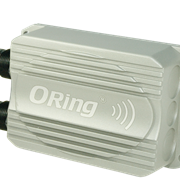 Another Open-Ring technology is also supported which can applied for other vendor's proprietary ring. 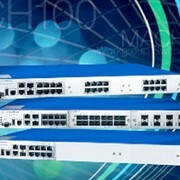 O-Chain is the revolutionary network redundancy technology that provides the add-on network redundancy topology for any backbone network. O-Chain allows multiple redundant network rings of different redundancy protocols to join and function together as a larger and more robust compound network topology. O-Chain provides fluid and straight forward usage while maximising fault-recovery speed, flexibility, compatibility and cost-effectiveness in one set of network redundancy topology. 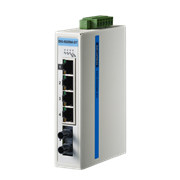 The IES-3082GC Ethernet switch supports new DDM (Digital Diagnostic Monitoring) functions which can monitor the status of electronic voltage, current and temperature in real time. 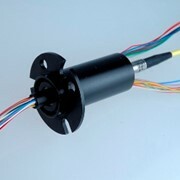 IES-3082GC also provided machine operating temperature detects function, which can monitor operating temperature every time. 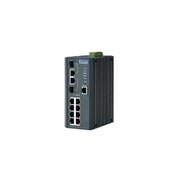 IES-3082GC provides a hardware watchdog function, which can keep the switch working 24/7. 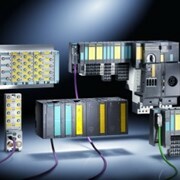 Furthermore the IES-3082GC can be centrally managed by a Windows utility — Open Vision. 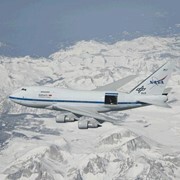 In addition, the wide operating temperature range from -40 to 70°C can tolerate nearly all environments. 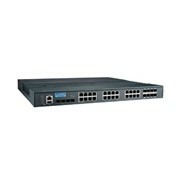 Therefore, the switch is one of the most reliable choice for highly-managed and Fibre Ethernet application.